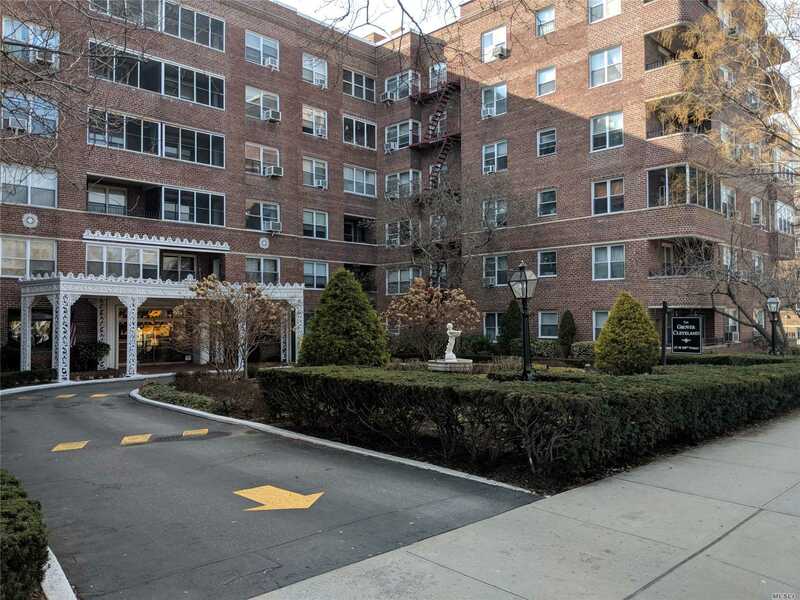 Sun-Drenched Corner Unit In Forest Hills' Prestigious Grover Cleveland! Sublet-Friendly Development With 24-Hour Doorman And Gym! Parking Available! Minutes From The E/F Trains Into Midtown Manhattan!